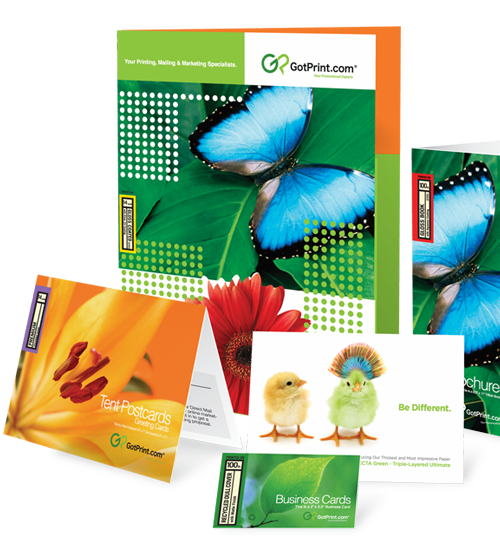 Here at GotPrint, we know that it can be a little frightening to make that leap in ordering print products, which is why we take every effort to alleviate your worries so that you can focus on marketing your materials. 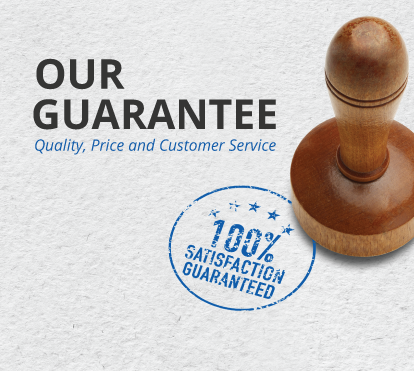 GotPrint will only correct errors of improper cutting, print quality, color, print shift, and printing delays to ensure that you are satisfied with your final product. Please visit our Help Page and click on Order Issues for more details. Due to the nature of our full-color printing (CMYK), we cannot print every color available. We do not color match; however, we offer the print industry's standard phrase of respectable color and will make every rational effort to print your product as close to the colors you have provided as possible. If any issue should arise, please submit a "Order Issue" ticket though your order page. Please provide as much detail as possible, and one of our representatives will respond within 1-2 business days for assistance.